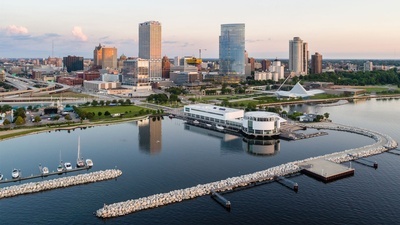 Join Executive Women International for our 72nd Annual Leadership Conference and Annual Meeting in Milwaukee, Wisconsin from September 18-21, 2019. With over 39 chapters and an estimated attendance of over 225 member representatives from across the United States and Canada, you will most definitely want to be here! Connect, Grow and Be Inspired as we celebrate this year's accomplishments, share best practices, learn from some of the nation's most dynamic speakers and promote your member firms and businesses. This is our biggest event of the year - you don't want to miss it! No refunds will be given after August 31, 2019. All refund requests must be received in writing and approved by the EWI Corporate Board of Directors.